The new Cintiq 22HD delivers an interactive experience that combines the best of traditional art mediums with the power and flexibility of advanced creative software. 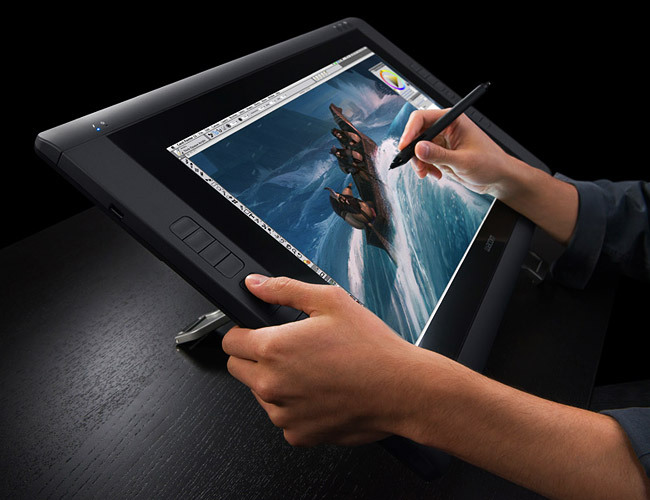 Featuring a stunning 21.5″ HD LCD screen, a dynamic Grip Pen that responds to over 2000 levels of pen pressure, time-saving ExpressKeys and rear-mounted Toggle Buttons, plus an adjustable easel-style display, the Cintiq 22HD offers graphic designers, artists and other multi-media professionals the control and creativity they need. Save up to 40% with these amazing bundle deals on Corel Painter 12 and a Wacom Intuos5 or Cintiq tablet. With its spacious 21.5″ HD (1920 x 1080), wide-format LCD screen, the Wacom Cintiq 22HD delivers a crystal clear resolution unlike anything you’ve ever seen. Featuring a wide viewing angle and impressive widescreen aspect ratio, it’s the ideal tablet for large-format work, delivering a high-quality visual experience that offers plenty of room to edit, design and create. Capture every stroke and every subtle detail with a Grip Pen capable of recognizing 2048 individual levels of pen pressure. 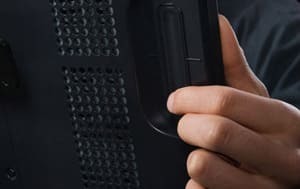 Vary the angle of the pen to dynamically change the exposure, brush size, or line weight—just like you would with a traditional paintbrush or marker. 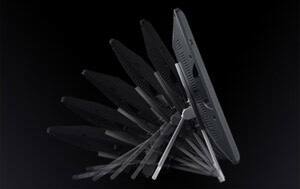 The customizable side switches also allow you to program common functions into the pen itself, letting you work quickly and creatively. 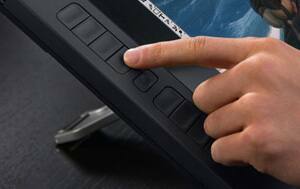 Take control of your work using rear-mounted, finger-sensitive Touch Strips and Toggle Buttons. 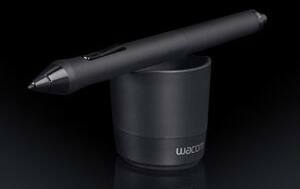 Work with up to four functions, such as brush size, zooming, canvas rotation and scrolling. It’s the quick and easy way to spend less time dealing with cumbersome on screen commands and more time immersed in the creative process. Looking for a more ergonomic workspace? The Cintiq 22HD reclines just like an easel, allowing you to find the most comfortable working position. For added functionality, lay your Cintiq flat on a tabletop or mount it on an articulating arm*. The Cintiq 22HD also rotates up to 180º in either direction to accommodate your natural drawing movements or to quickly change your viewing angle, letting you work just the way you want. Choose from up to 16 programmable ExpressKeys that allow you to instantly select application-specific keyboard shortcuts. Edit, rotate, review and save your projects without disrupting your natural workflow. Plus, display your current settings on screen using the Show Settings key. 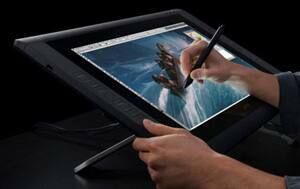 With the Cintiq 22HD, the commands you need are always at your fingertips.